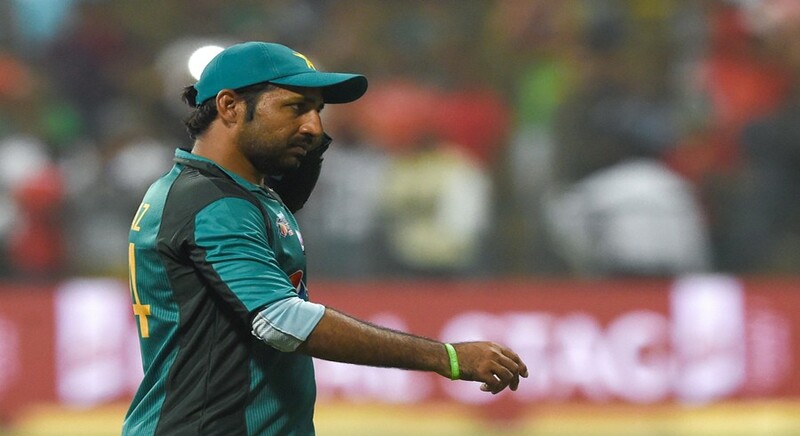 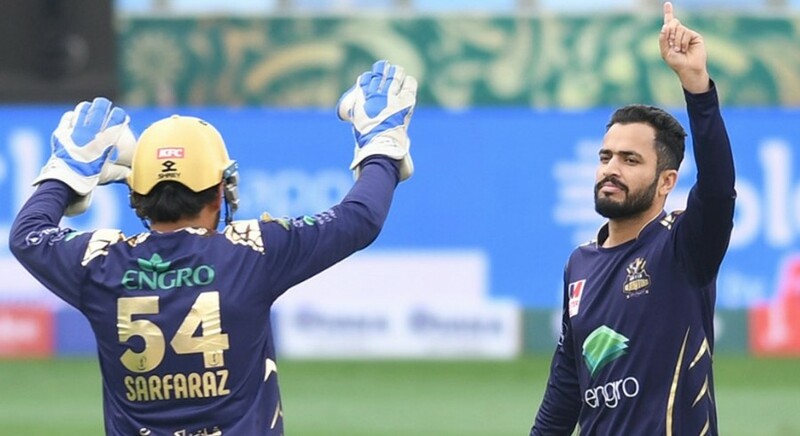 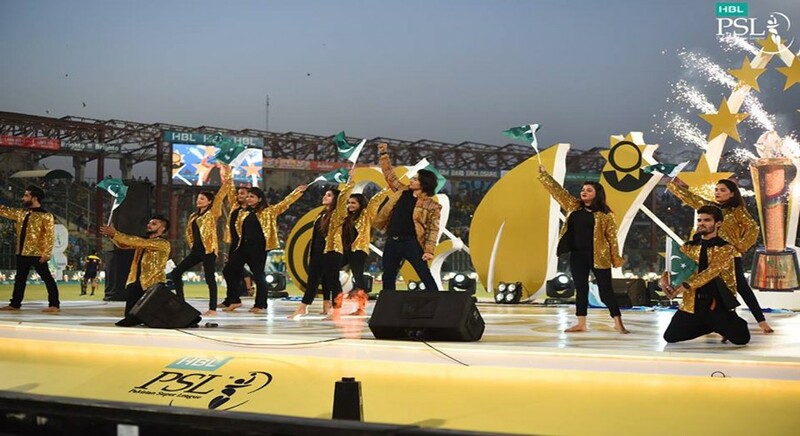 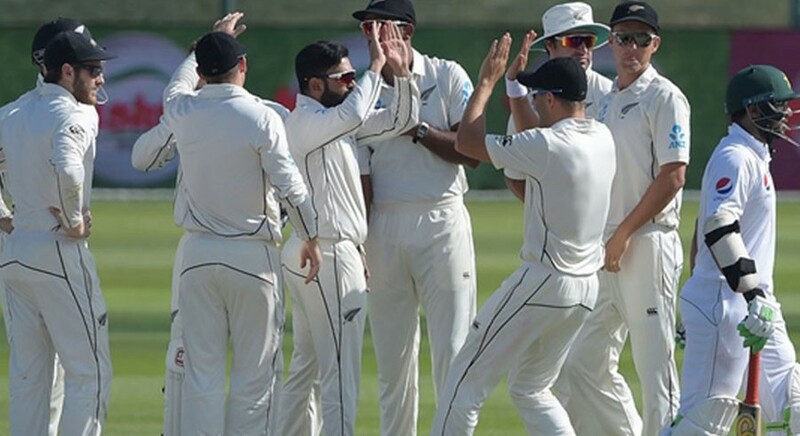 Khurram Zia Khan in Karachi | 21 February, 2019 The PSL frenzy: With 7 matches down, which team looks promising so far? 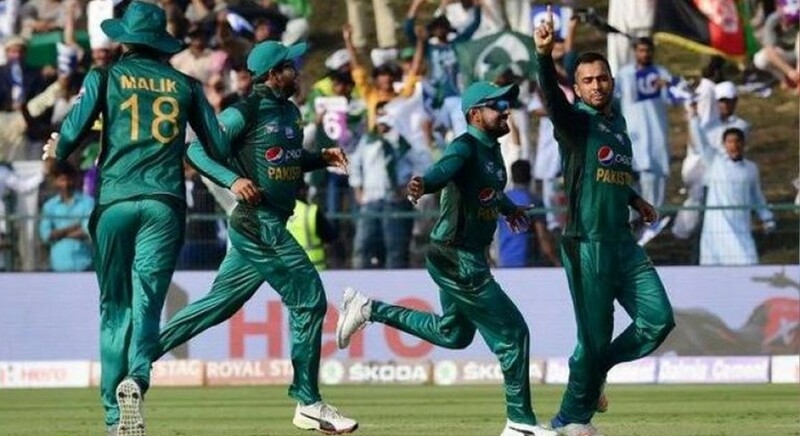 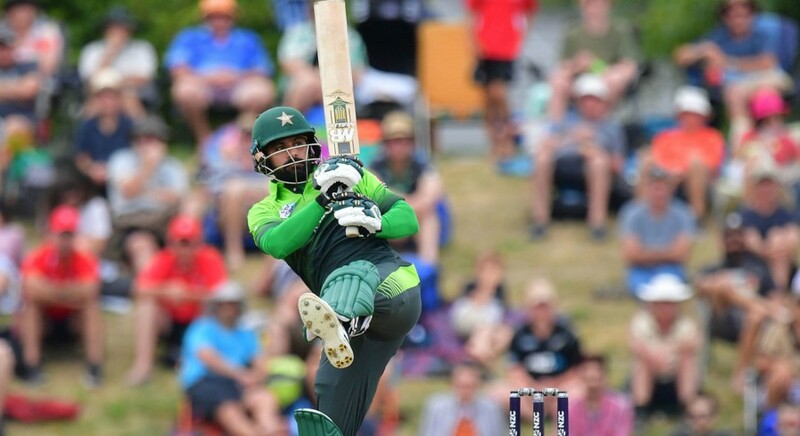 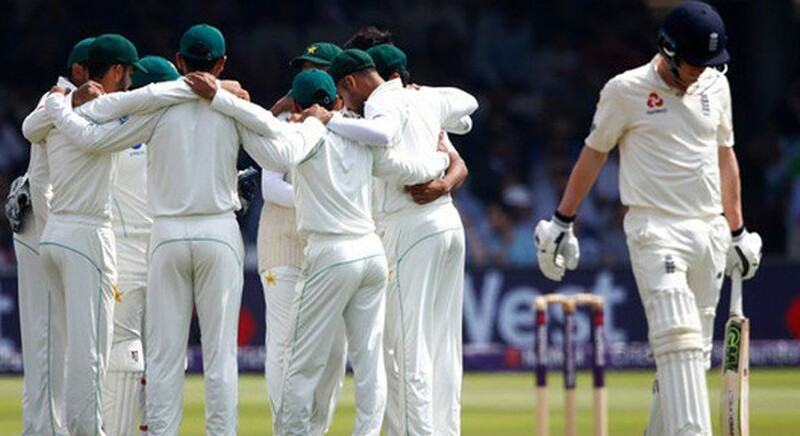 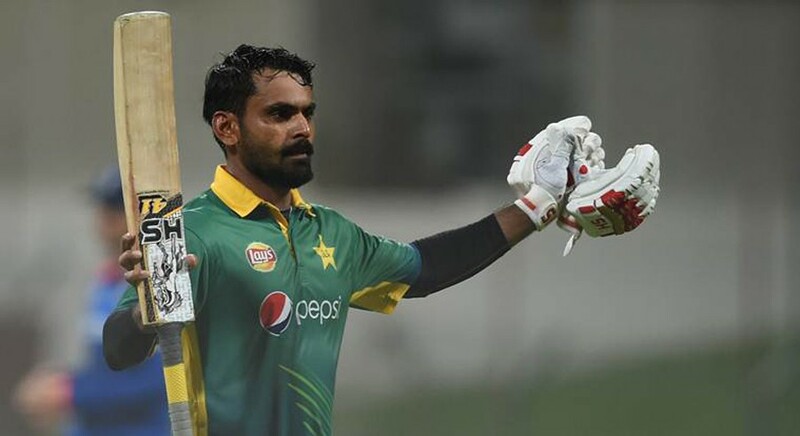 Hafeez Ullah in Karachi | 11 October, 2018 Is it time to bring back Mohammad Hafeez permanently? 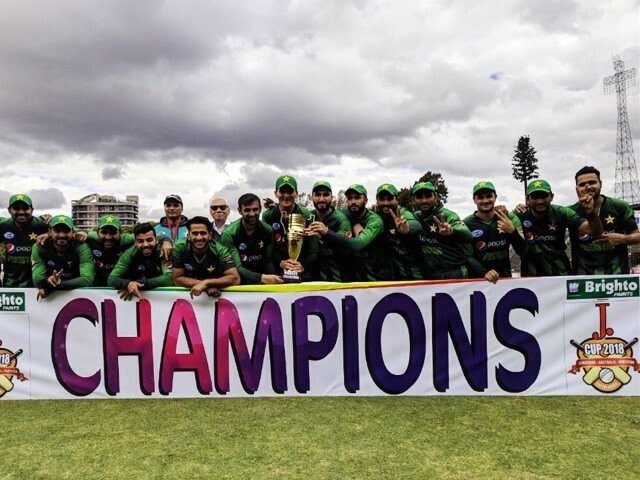 in Karachi | 13 July, 2018 If anything is coming home, it’s Pakistan with two trophies! 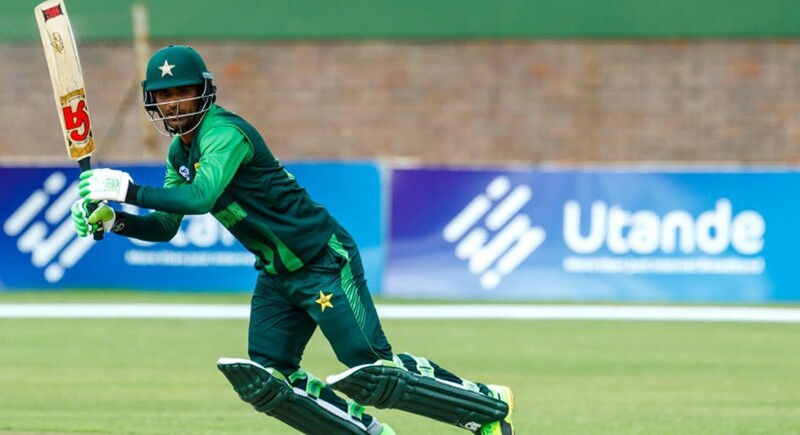 Saleem Khaliq in Karachi | 11 July, 2018 Fakhar Zaman, we are proud of you!